Some of South Africa’s best loved artists collaborate for a sizzling musical showcase, Afrikaans Karnaval, at Carnival City. Conceptualised and brought to fans by Carnival City, Afrikaans Karnaval, featuring the biggest names in Afrikaans music, will become an annual event. 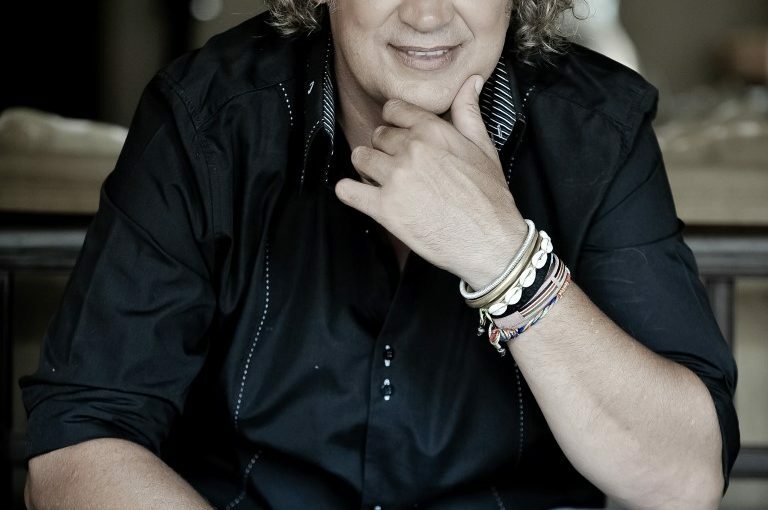 “Afrikaans music is alive and thriving, with exceptional talent. We want to give South Africa’s Afrikaans artists a platform to come together in a collaborative annual showcase of this awesome talent. “Afrikaans Karnaval is just what Gauteng has been waiting for. It is going to be an annual institution; one not to be missed,” said Michelle Smith, the marketing manager at Carnival City. With a decidedly and authentically South African feel, the Afrikaans Karnaval will showcase the diversity and energy of the country’s very best Afrikaans pop and rock entertainers. Come and enjoy Riana Nel, Dewald Wasserfall, Karlien van Jaarsveld, Tripple 3 (Dozi, Jannie Moolman, Pieter Smith), Lianie May, Adam, Charlize Berg, Irene Louise van Wyk, Marno van der Merwe and Vernon Barnard. Afrikaans Karnaval will be staged in the Big Top Arena on Saturday, March 25, from 6pm. Tickets are now on sale at Computicket from R150 per person.